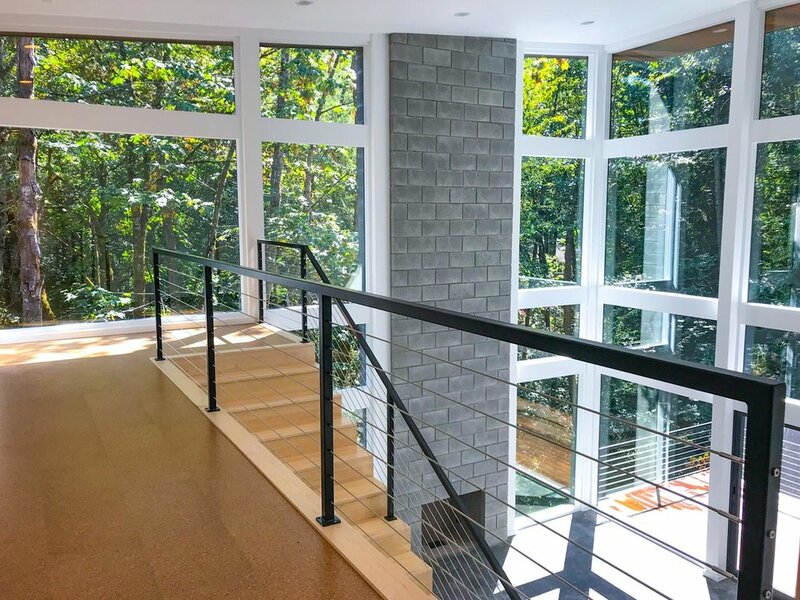 We are a custom home builder and remodeler focused on providing a personal building experience with integrity for quality-conscious customers in the Portland metropolitan area. For over 30 years, we have built valuable relationships with both our clients and contractors. HAGG LAKE HOME This farm style home sits on 10 acres and has a fantastic view. The gray metal roof contrasts with the white board and batten siding giving the home a contemporary farmhouse look. PLANTATION HOME Designed with symmetry in mind, this plantation style home was built for a large family of twelve that features separate wings for boys and girls as well as two large common areas. OREGON CITY HOME Natural elements shine in this craftsman style home that includes reclaimed barn wood sliding doors, a distressed beam fireplace mantle and a live edge wood countertop. FOREST HOUSE Designed as a picture frame to the forest, the Forest House’s clean, modern, minimalistic design, open floorpan, and elevated decks make nature's beauty the main attraction.